At Rev this term (term 1 – 2017) we’re looking at how our present series, The River, can be practically applied in our lives. 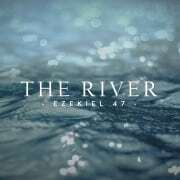 The River focuses on Ezekiel 47 in the Bible. In this passage of scripture we are asking the same question the angel did of Ezekiel: have you seen this? This very much echoes what Jesus says in the gospels: He who has ears to hear, let him hear. God has made promises to us. He has promised that where his river flows – his Kingdom, his rule, his authority, his presence, his love, his holiness – there will be abundant life; salt water turned to fresh; transformation of our hearts; and fish of all kinds (diversity of people). He has promised that there is abundantly more in Him, and we must expect abundantly more from him. 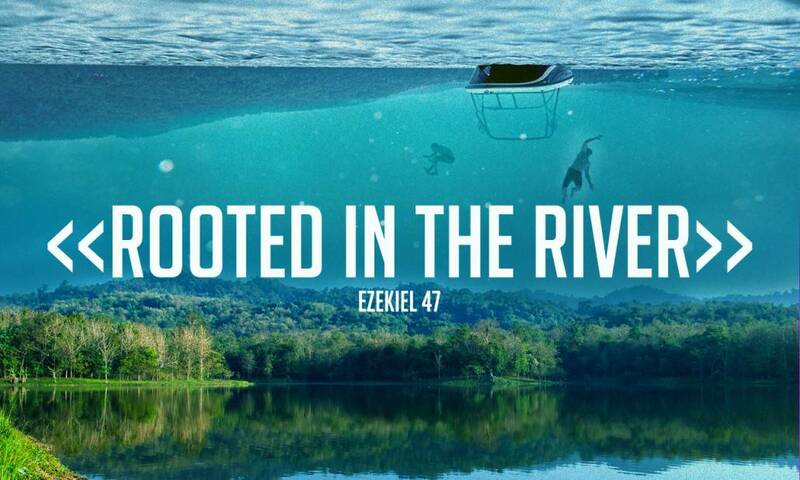 But we need to get into that river, and not just go knee-deep or ankle-high, but get right into it so it sweeps us up. After the Looking Up camp in January, with the theme “Game Over”, we want to take our call and life and relationship with God seriously. So we’re being passionate and intentional about applying this.